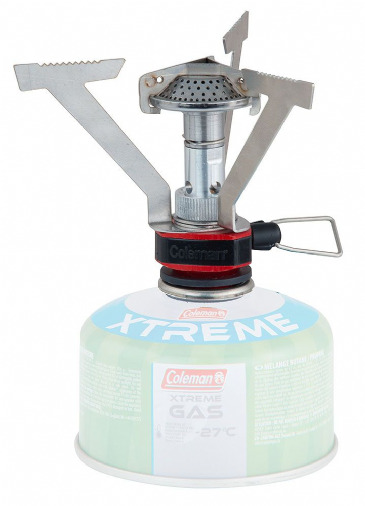 Manufactured with the innovative Coleman® Wind Block™ system and HyperFlame® down-step burner, this stove provides superior cooking performance even in extreme wind conditions, rapidly heating food and drinks in the integrated pot. 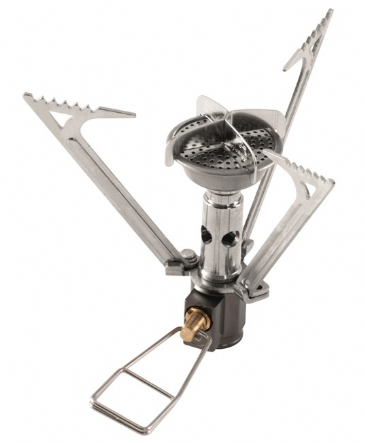 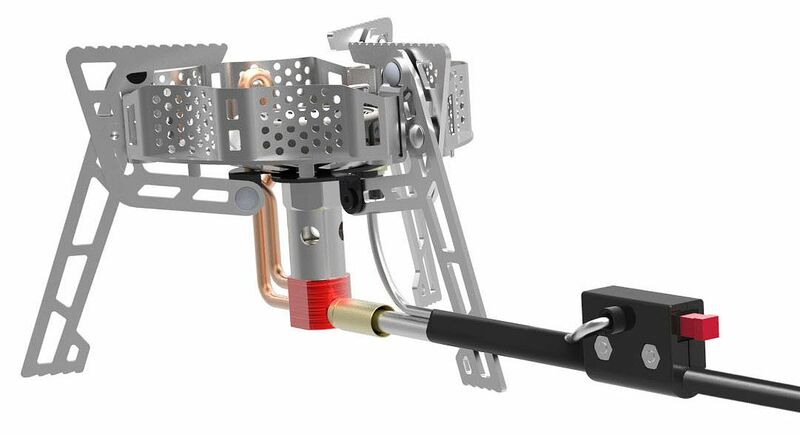 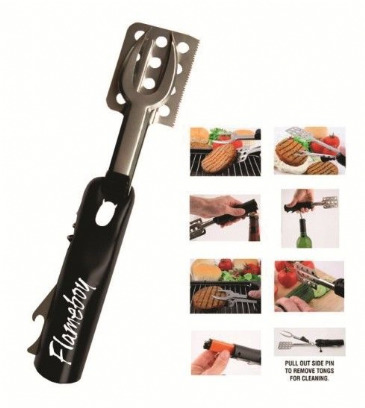 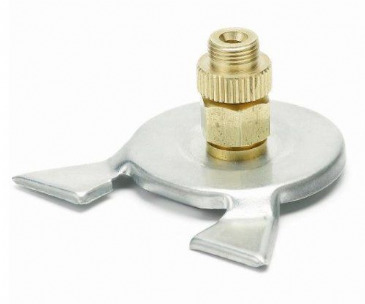 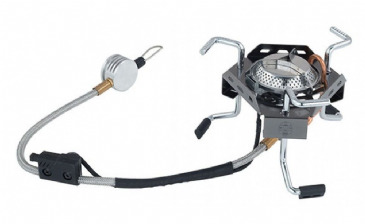 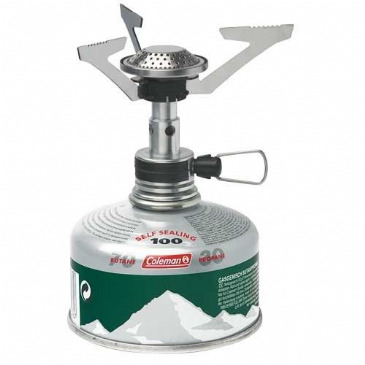 Featuring Piezo ignition for easy match-free lighting and a low burner height combined with a long braided steel hose allows the cartridge and body of the stove to be positioned independently and minimizing the possibility of spillages. 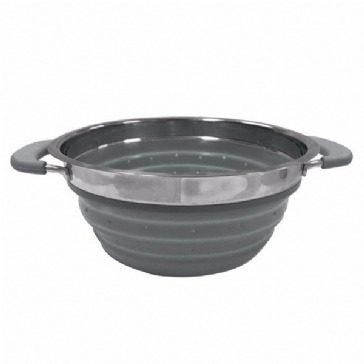 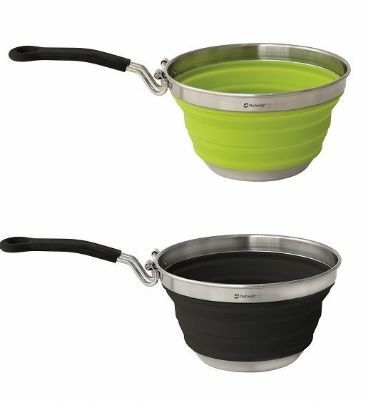 The cooking pot has a clip on lid and is surrounded by an insulating neoprene sleeve with handle. 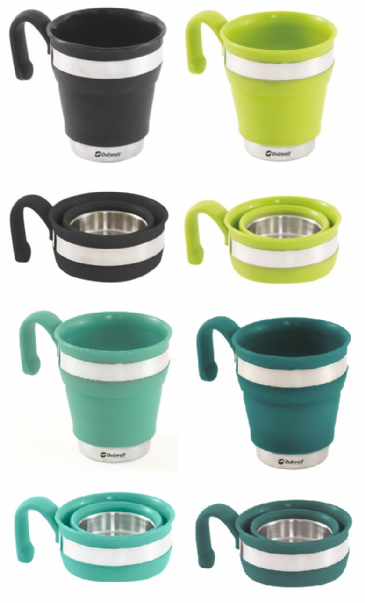 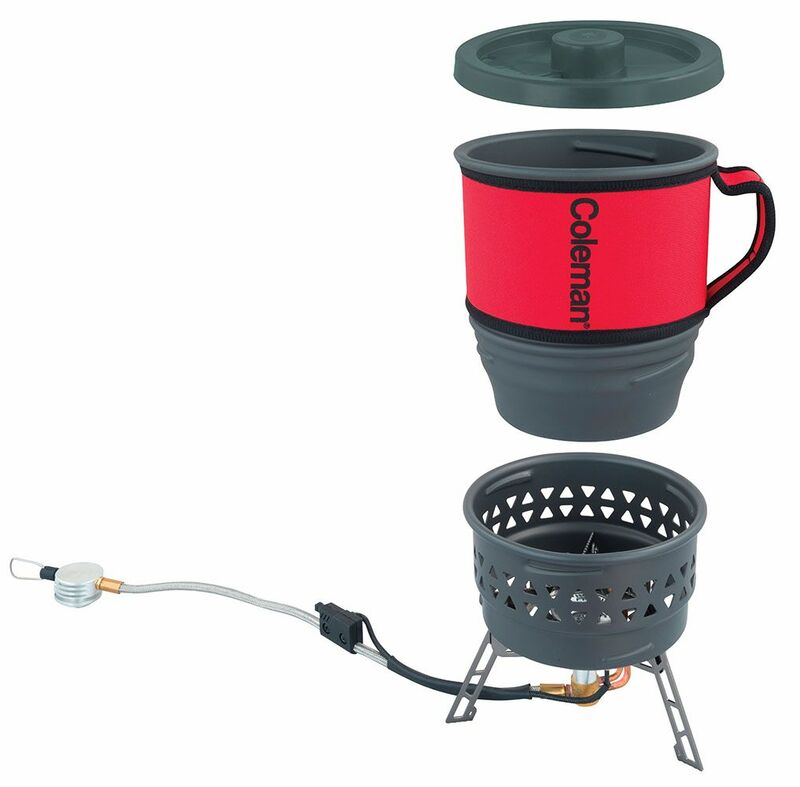 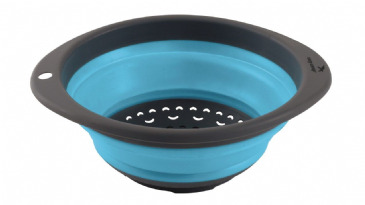 Containing 1.3 litres of fluid, the generously sized pot converts into a carrying case for the stove and a Coleman® C300 cartridge (sold separately). 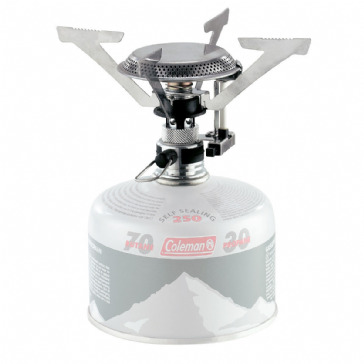 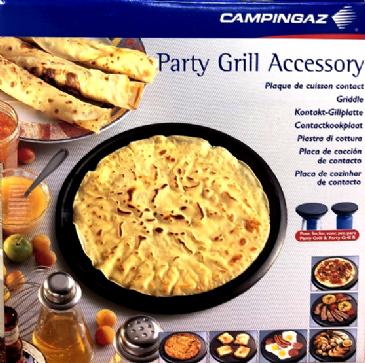 Features: Unsurpassed cooking performance under wind, thanks to our downstep HyperFlame® burner design, and patented Wind Block™ wind shields. 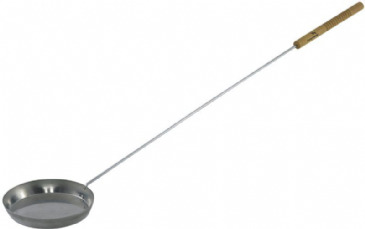 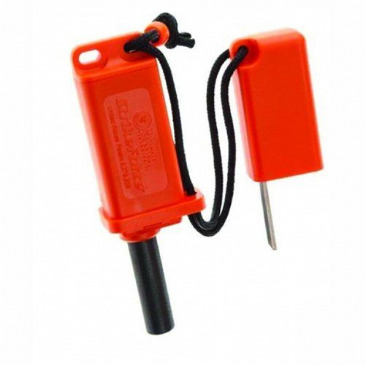 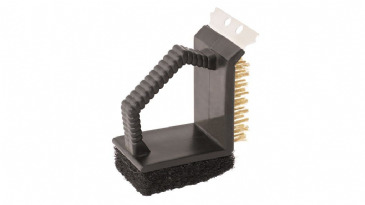 Comes with Piezo and extra long flexible metal hose to allow flexible positioning of the cartridge. 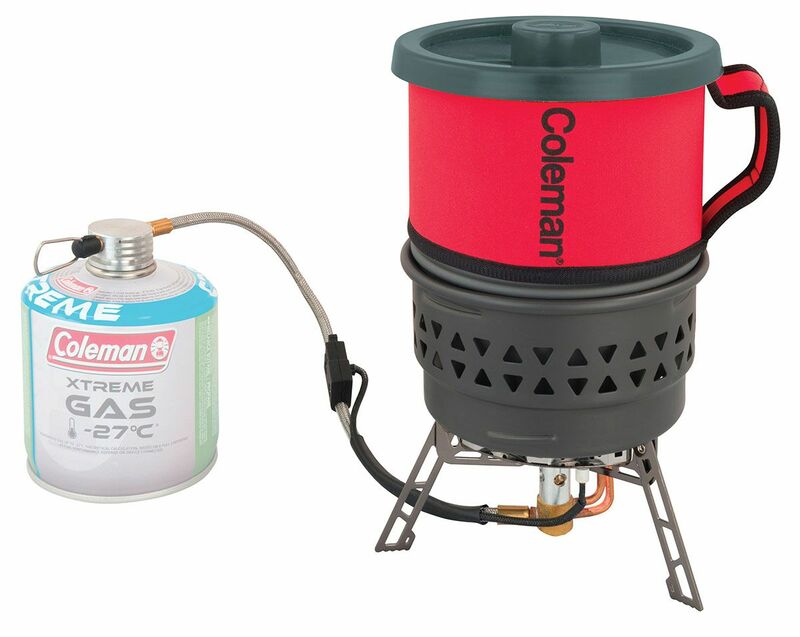 1.3l pot with neoprene sleeve allows storage of stove and one C300 cartridge inside during transport. 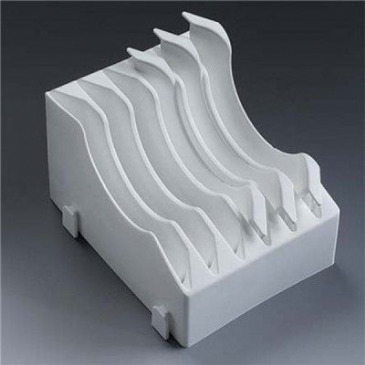 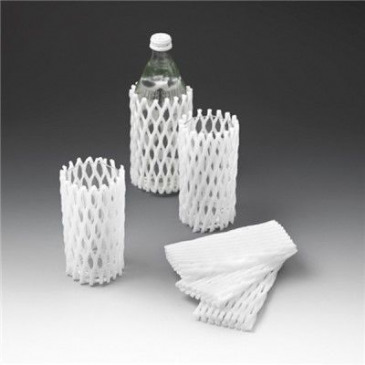 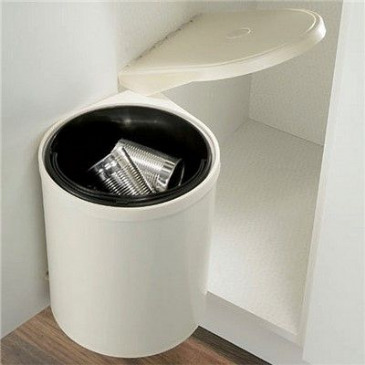 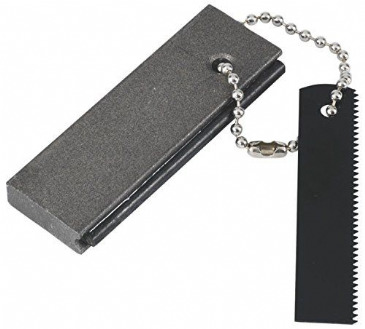 Tear resistant, made from soft plastic foam material. 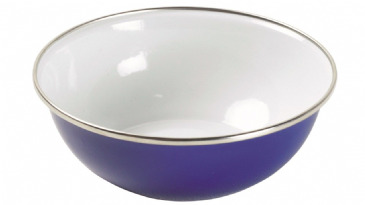 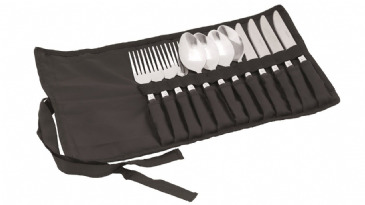 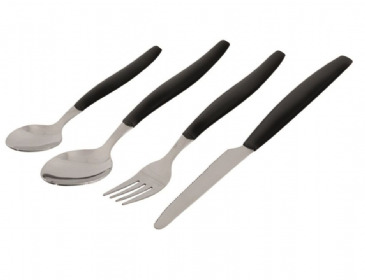 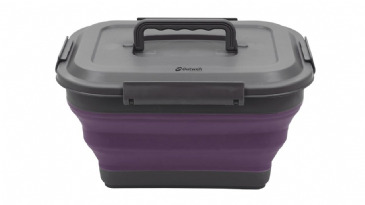 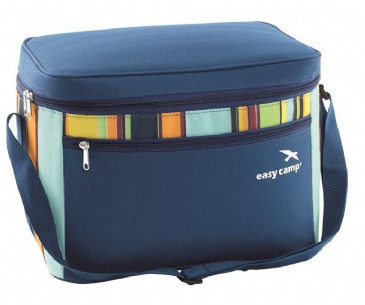 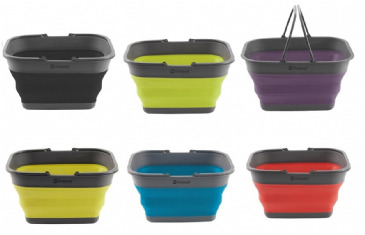 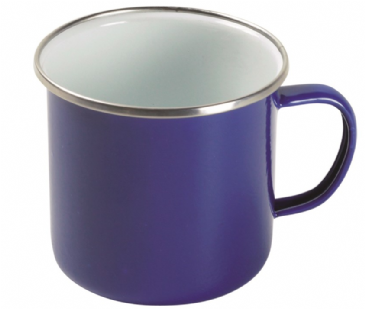 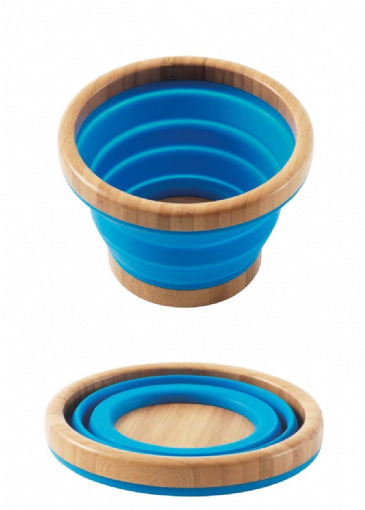 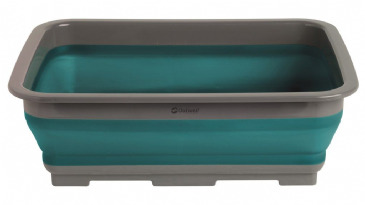 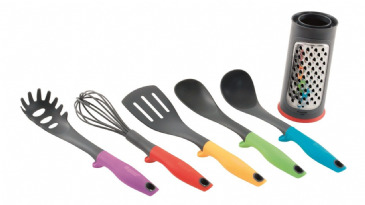 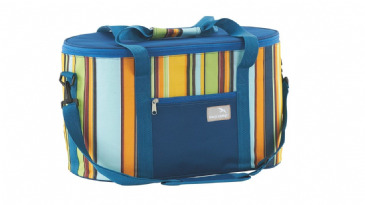 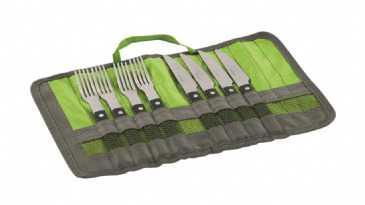 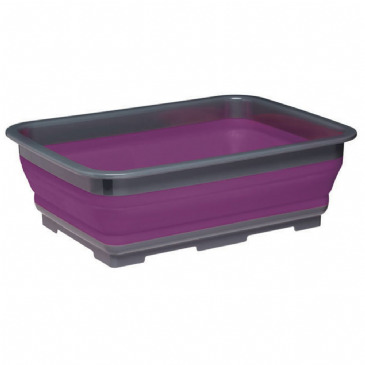 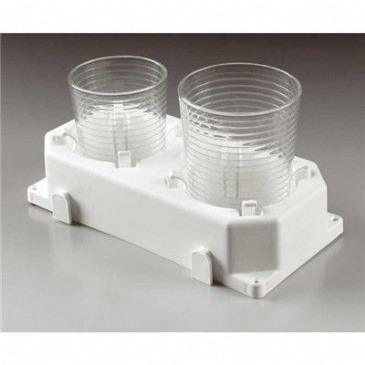 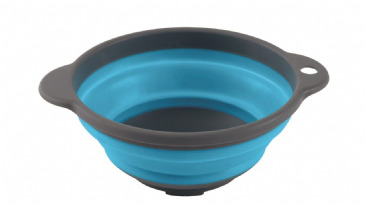 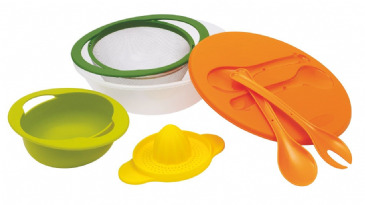 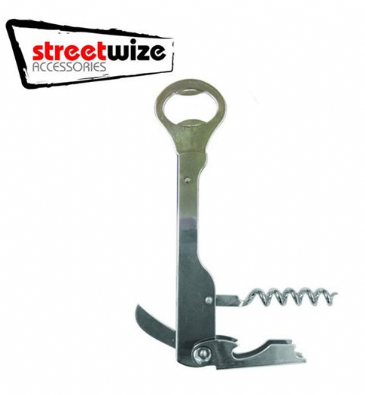 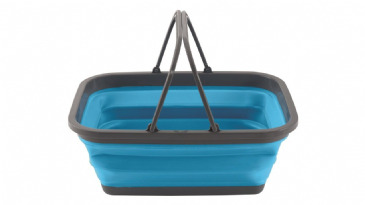 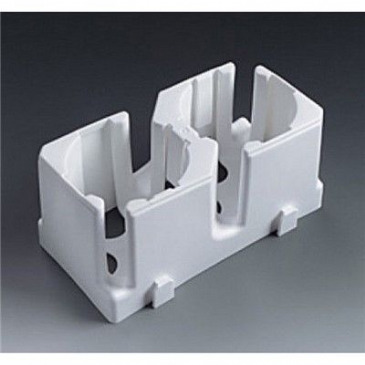 Ideal for transporting & storing without rattling, protects against breakages during travel. 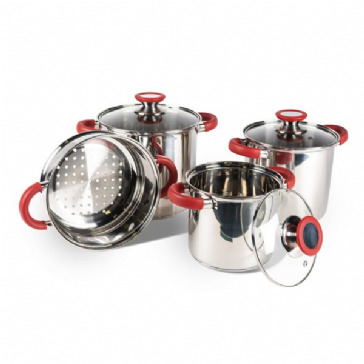 Lightweight and strong with its high-quality stainless-steel construction, the Space Saver Deluxe offers space saving design where this three-pan cook set nests together for compact storage. 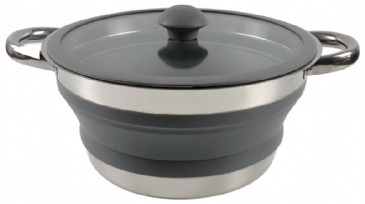 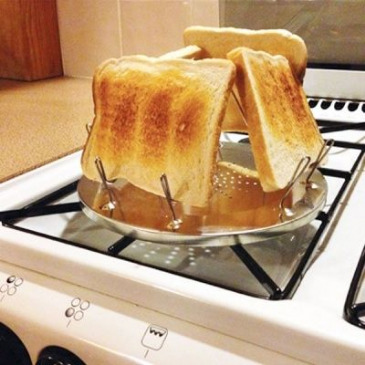 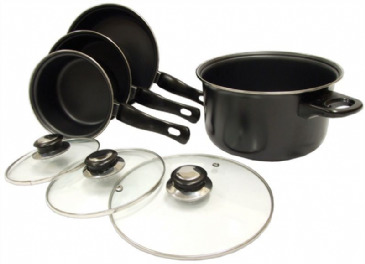 The pans feature an encapsulated base for even heat distribution and enhanced cooking performance. 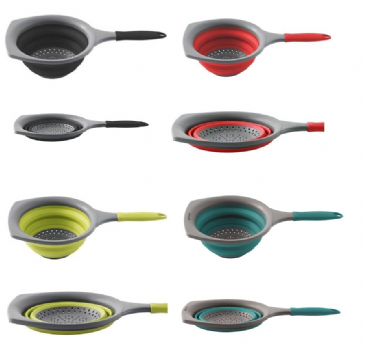 Complete with steamer/colander. 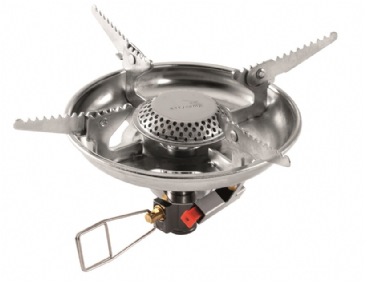 Lightweight and strong with its high-quality stainless-steel construction, the Space Saver offers space saving design where this three-pan cook set nests together for compact storage. 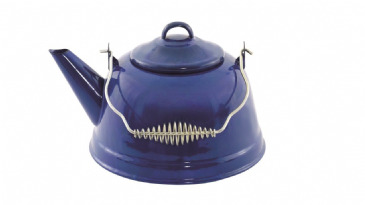 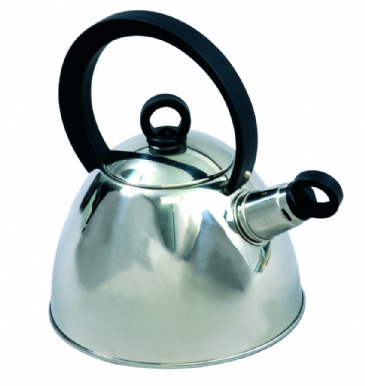 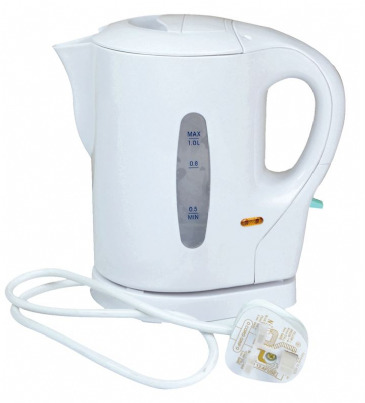 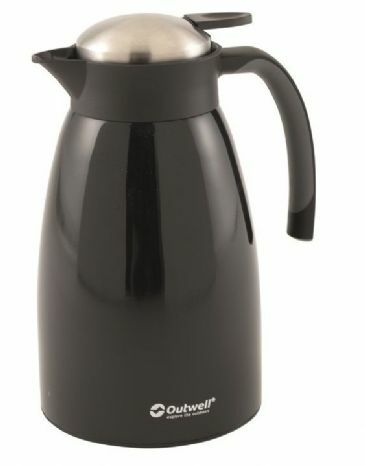 A compact cordless kettle ideal for caravans and motor homes. 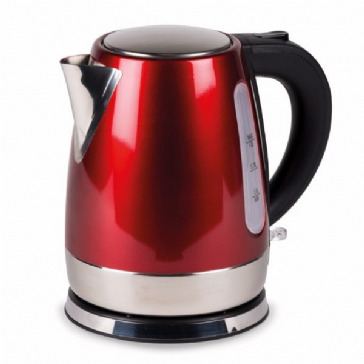 With auto switch off when water boils, plus boil dry and overheat protection.